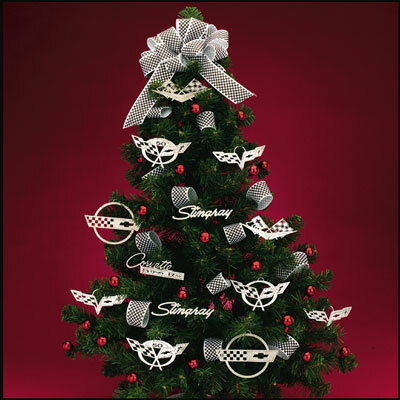 The Perfect Gift for Every Corvette Enthusiast! 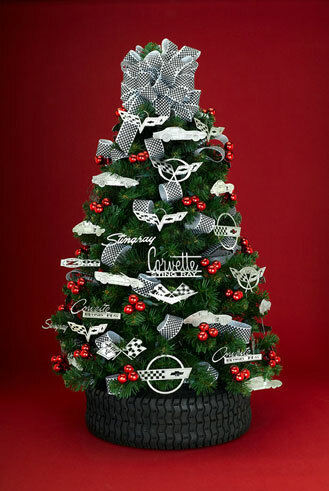 Make your tree sparkle with Corvette Christmas ornaments. 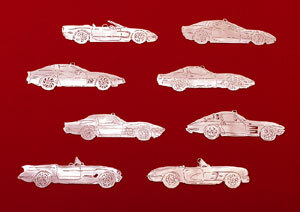 Each ornament is a minature version of CarArtWork's unique and highly detailed metal sculptures of the Corvette or Corvette emblem. 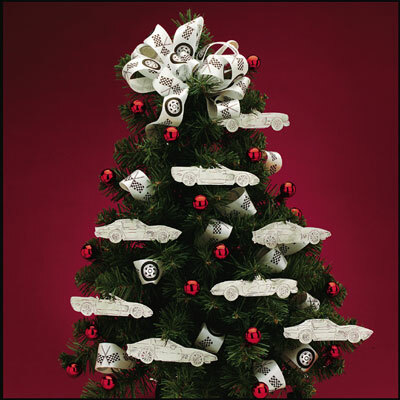 Ornaments are 5 inches wide and finely crafted in stainless steel.